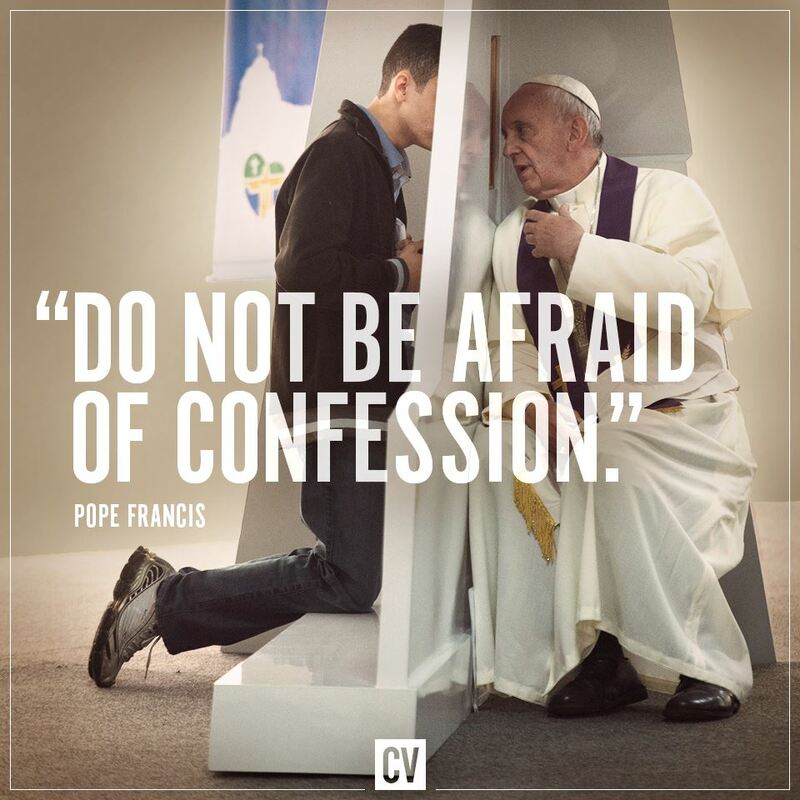 Havens of Confession in Metro Manila — and then the world! In the middle of the hustle and bustle of Makati City is a small chapel with a steady stream of penitents lining up for Confession. I mean, it’s just there…ALWAYS with a priest waiting at the confessional from 7am to 8pm on most days of the week. That’s. Just. Awesome! Especially for a place that’s supposed to be the central business district of the Philippines! But Greenbelt Chapel isn’t the only one with a remarkable record for having an almost round-your-waking-hours availability of the Sacrament of Confession. UA&P’s Stella Orientis Chapel is another noteworthy place, with a priest at the confessional from 830am to 730pm. The famous Baclaran and Quiapo Churches also have among Metro Manila’s most-frequented confessionals, with about 12 Confession hours each day (almost)! Click the image below to view a map of Metro Manila’s churches/chapels with a regular schedule for Confessions (sorry, seems like Google has disabled embedding custom maps!). I only indicated four for now, since it’s already late at night (*yaaawn*) and those are the only ones I can cite that have more than four hours of Confession time for most days of the week, the minimum number of awesomeness. And if you’re not from Metro Manila or any part of the Philippines, all the better! You can help me build the most comprehensive map of Confession hubs around the wooooorrrllddd!